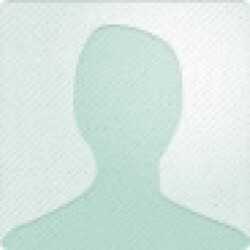 I'm a children's book writer, editor, and sometime bookseller at The King's English independent bookshop. I love writing, reading, and hand-selling books. When Edgar’s mom goes out for the afternoon, the mischievous raven wants to tease his sister Lenore. But when good natured playing leads to a broken statue, Lenore threatens to tattle. 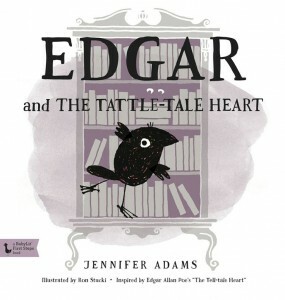 Can Edgar figure out a solution to his problem without breaking his own little heart? Little Edgar doesn’t want to get ready for bed! He’d rather chase his sister with a scarecrow or draw pictures on the walls with crayons. 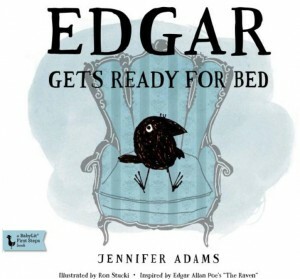 But when his mom offers to read him a bedtime story, Edgar stops saying “Nevermore!” and settles down to a good night’s sleep. Inspired by Edgar Allan Poe's poem The Raven, Edgar Gets Ready for Bed will have little literature lovers asking for "more, more!"